Having already prepared a page based on Lazarus Come Forth! Meditations of a Christian Esoterist by Valentin Tomberg, in which he compares the seven days of Creation in Genesis with the seven miracles in St. John's Gospel and the Seven Sacraments, I was inspired by how Caroline Myss takes these parallels a step further into other religions. Spiritual life lessons related to the material world. 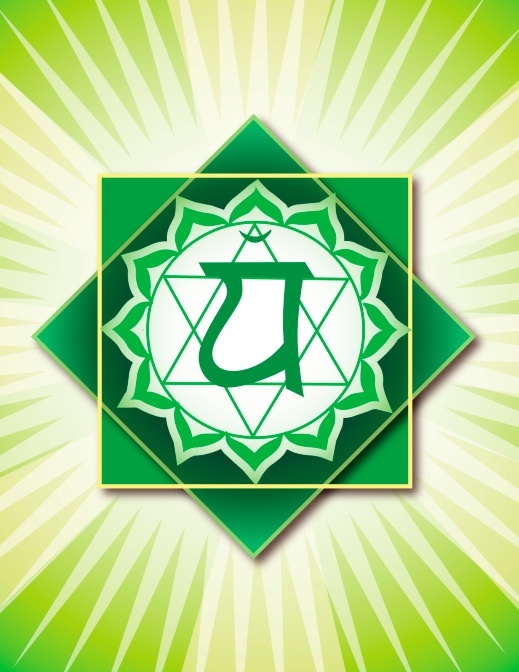 The energy content of the first chakra is tribal power, connoting group will power and group belief patterns. The first chakra grounds us. Its location is at the base of the spine. It is the foundation of emotional and mental health. Tribal power is energetically connected to the health of our immune system. Its energy orients us in time and space and to our five senses. The sefirah of Shekhinah is symbolic of the spiritual community of all humanity and to the feminine spirit of the earth known as Gaia. Baptism honours one's biological family as sacred and divinely chosen as the appropriate tribe, from which to begin one's life journey. The sacred truth in the first chakra is that all is one. The second chakra is the Partnership chakra. Around the age of seven children start interacting with other children, more independently of their parents and home environment. The location of the second chakra is in the lower abdomen to navel area. It is the energy of self sufficiency, a survival instinct for being in the world. Yesod represents the phallus, the male energy of creation. We desire to create children and also to bring our creative ideas into physical form, which is as crucial to our physical health as to our spiritual. It orients us in time and space and to our five senses. Communion symbolises the bond we share with people, sharing bread together. The sacred truth in the second chakra is honour one another. Relationships are essentially spiritual messengers. Hod - the majesty of God, the left leg of God. City of the shining jewel. Lessons related to the ego, personality and self-esteem. 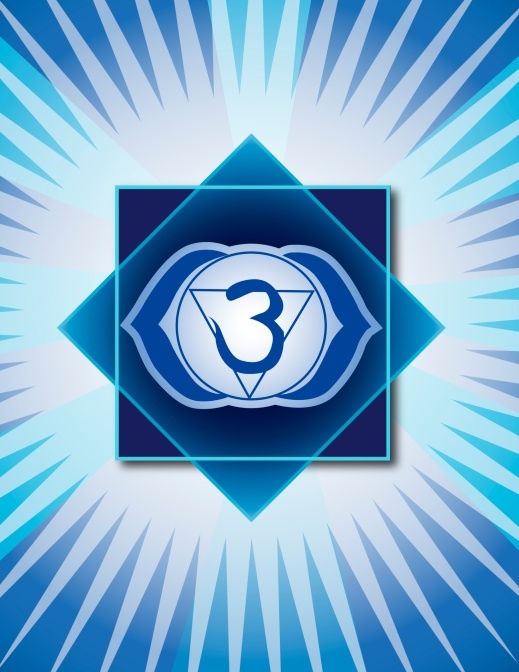 The third chakra is the Personal Power chakra. It assists in forming a personal identity. It completes the physical trilogy of the human energy system. 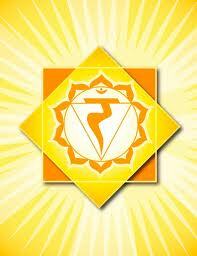 The location of the third chakra is the solar plexus. It mediates between the primary external (characteristic of the 1st and 2nd chakras) and the internalization of consciousness. Nazah represents endurance and Hod dignity: the qualities we need to "stand up" as individuals, on our own two legs. The sacrament of Confirmation represents the emergence of the conscious self, the passage from childhood to adulthood. Most cultures practise a rite of passage for young people. See The Green Lady Webpage for the initiation of the Dagara people of West Africa. 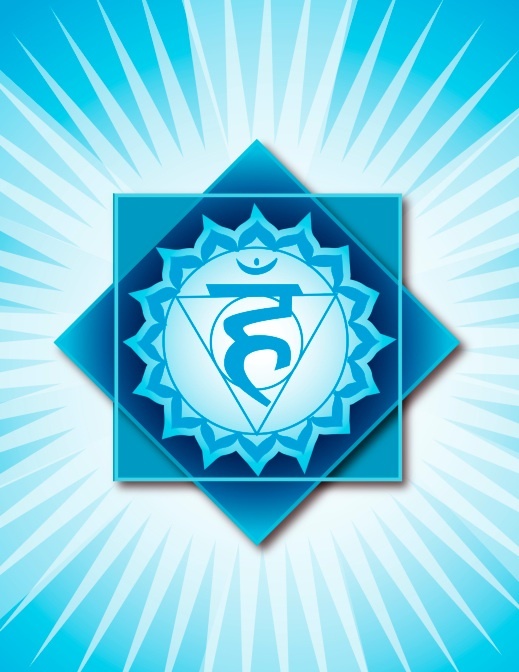 The sacred truth in the third chakra is honour oneself. "Not struck" - the pure sound of creation. Lessons related to love, forgiveness and compassion. The fourth chakra is the powerhouse of the human energy system. It mediates between body and spirit, and helps propel our emotional development. It teaches us how to act out love and compassion, and recognize that the most powerful energy we have is love. It represents our capacity to "let go and let God." 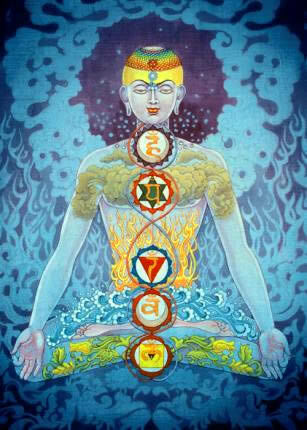 The location of the fourth chakra is the centre of the chest. The sefirot of Tiferet is symbolic of the beauty and compassion of God. Its energy represents the heart of the Divine - an endless pouring forth of the nurturing life force. 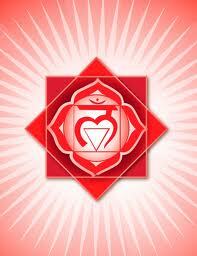 The sacrament of marriage is congruent to the fourth chakra. As an archetype marriage represents first and foremost a bond with oneself, the internal union of self and soul. Everything in and about our lives runs off the energy of our hearts. We will all have experiences meant to "break our heart" - not in half, but wide open. The sacred truth in the fourth chakra is Love is Divine Power. Hesed - the love or mercy of God. Gevurah - power, judgement and punishment. Lessons related to will and self-expression. The fifth chakra embodies the challenges of surrendering our will power and spirit to the will of God. Jesus and Buddha, as well as other great teachers, represent the mastery of this state of consciousness, complete union with the Divine will. Location: the throat. The fifth chakra resonates to the numerous emotional and mental struggles involved in learning the nature of the power of choice. All illness has a connection to the fifth chakra, because choice is involved in every detail of our lives and therefore in every illness. The sefirah of Hesed represents the love or mercy of God, and Gevurah - the judgement of God. These two sefirot are the left and right arms of God, portraying the balanced nature of the Divine will. Hesed reminds us to use loving words to others. Gevurah reminds us to speak with honour and integrity. The sacrament of Confession is aligned to the fifth chakrah, accountable for the way we use our will power. We should ask for guidance before every decision. The essence of the fifth chakra is faith. The spiritual test inherent in our lives is to discover whether we have faith in fear or in the Divine: "Not my will but Yours.". 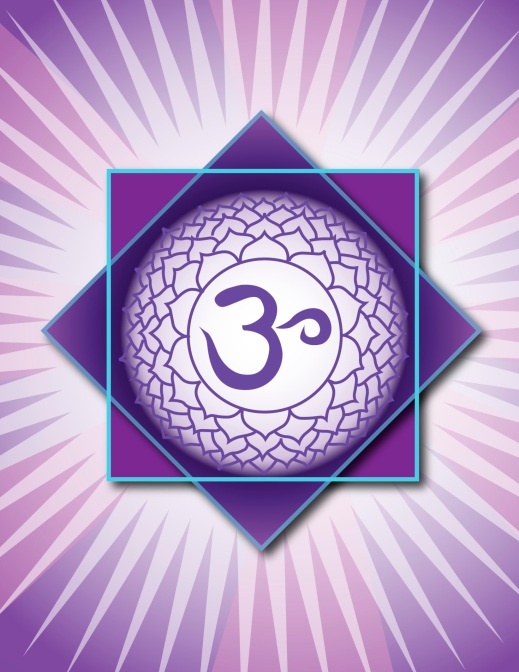 The sacred truth in the fifth chakra is Surrender Personal Will to Divine Will. Binah - the energy of the Divine Mother, symbolic of understanding and of the intelligence of God. "Command" or "The Qualified Absolute"
Lessons related to mind, intuition, insight and wisdom. The sixth chakra involves our mental and reasoning abilities. Within Eastern spiritual literature it is "the third eye", the spiritual centre in which the interaction of mind and psyche can lead to intuitive sight and wisdom. Location: centre of the forehead. We achieve wisdom both through life experiences and by acquiring the discrimination of detachment. The sefirah of Binah represents Divine understanding and the sefirah of Hokhmah represents Divine wisdom. Binah is the womb of the Divine mother, who receives the seed for conception from Hokhmah, identified as "the beginner." The unity of these two forces creates the lower sefirot. Binah and Hokhmah remind us to use our mind fully as we command energy to become matter. Symbolically the sacrament of Ordination represents the task one is called to do in service of others. From the archetypal perspective it is recognition from others that you have unique wisdom and insight that lead you to serve others: as a mother, teacher, healer, athlete, or loyal friend. 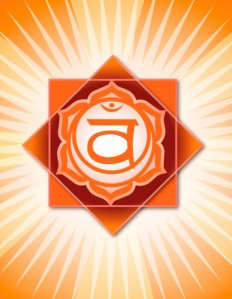 The sacred truth in the sixth chakra is Seek only for the truth. "Thousand petalled" or "The Unqualified Absolute"
The seventh chakra is the chakra of prayer. It is our connection to our spiritual nature. It is the entry point for the human life force, which pours endlessly in to the human energy system, from the greater universe, God or the Tao. It contains the energy that generates devotion, inspirational and prophetic thoughts, transcendent ideas, and mystical connections. The sefirot of Keter means "crown". It represents "nothingness", the energy from which physical manifestation begins. It is thought to be eternal, with no beginning nor end. 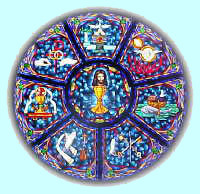 The Christian sacrament related to Keter is Extreme Unction, the sacrament administered to the dying. Symbolically it represents the process of retrieving one's spirit from the various corners of one's life that still hold unfinished business. One calls one's spirit back in order to end this world and return to the spiritual dimension complete. The sacred truth in the seventh chakra is Live in the Present Moment.